I had the gastric sleeve surgery in December of 2012. 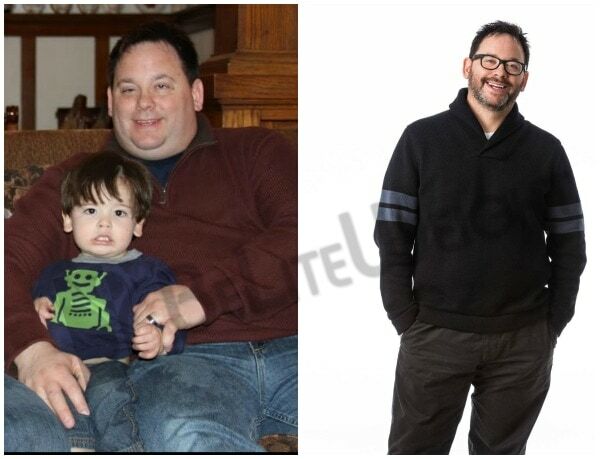 By May I was down 90lbs and felt incredible*. I cannot imagine my life the way it was. I am more fit, active and mobil. My family is happier, my relationships are stronger, I can tie my own shoes again and play with my son. Hands down, having the weight loss surgery was the best decision of my life and the people at BeLiteWeight made it possible! !